Capacity 50 Kg/hr. to 1000 Kg/Hr. "SUPER CRYO" is able to design a customized solution or offer a standard CO2 production plant to meet and exceed any customer requirements. 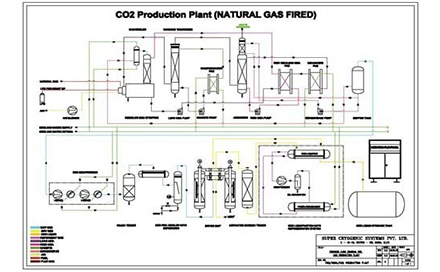 CO2-Production plants are based on burning of diesel, natural gas and/or kerosene. This complete & controlled fuel combustion process will generate flue gas with a high CO2 content. 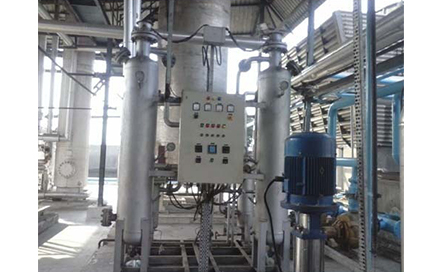 The generated flue gas shall be washed & cooled first with Caustic Soda Solution in Scrubber / DCC (Direct Contact Cooler). At the next stage, the use of a cold, chemical absorbent "MEA" (Mono Ethanol Ammine) only recovers CO2 out of the flue gas which is at a later stage released from its absorbent by adding heat and stripping process. The MEA solution is circulating and reused in process. 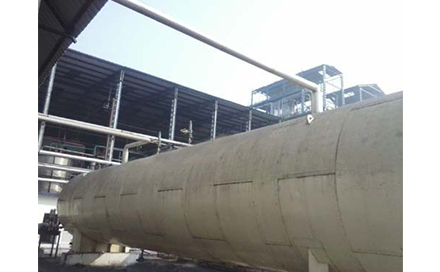 The released CO2-Gas will be compressed, purified and dried in serveral defined steps and passes the liquefaction section to become CO2 liquid. Liquid CO2 will then be stored in a CO2-storage tank for further use. 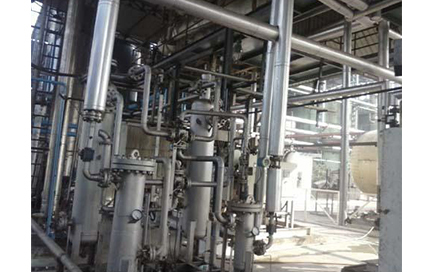 Optional CO2 - Transportation tanker with transfer pump, Cylinder Filling Pump, Dry Ice Machine with Revert Recovery Unit, CO2 Vaporizer with Pressure Reduction Station etc. Delivery Time: Within 18 - 20 Weeks from the date of your confirmed order along with requisite advance Payment.